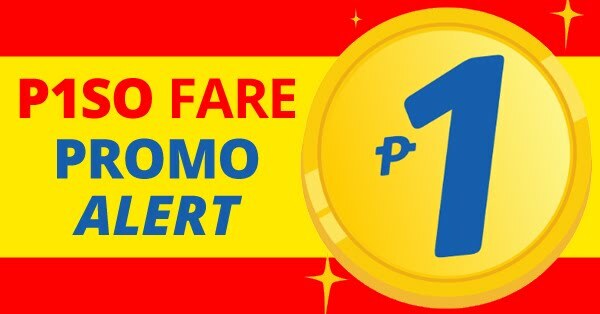 Gather everyone with these low fares! Travel and find the one with the new seat sale! Book now until Oct 7-9, 2016! 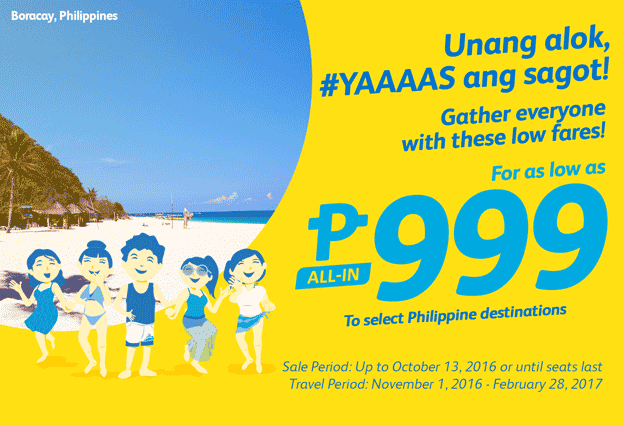 Sale period: October 7-9, 2016 or until seats last.